Upholstered seating products to offer the ultimate in comfort, the most optimum views of the action and available in a range of configurations. Various ranges to choose from, in different styles that complement any event structure. Congress is the flagship option of Arena’s VIP upholstered seating range. Give your audience or guests a comfortable upholstered vantage point for your conference, exhibition or outdoor grandstand. 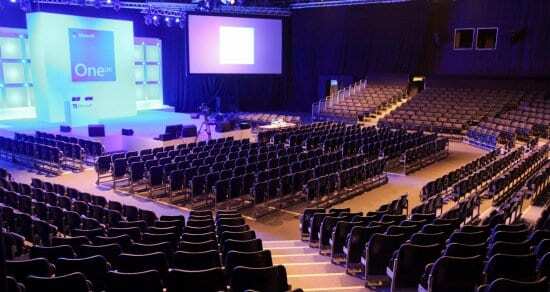 Our In Style seat is a great option for exhibition and conference organisers, product launches and television studios. It’s comfortable, configurable and is an attractive seating option, very aesthetically pleasing and quick to install and remove. The Diplomat is the mid-range product of our upholstered temporary seating range. It can be customised with a range of finishes and accessories to suit your event, such as branded headrests or cinema style drinks holders. Perfect for temporary conferences or exhibitions, sports grandstands, TV studios or media seating. Diplomat provides your delegates or guests with the comfort and aesthetics demanded in a prestigious environment. clearview™ is our patented, reconfigurable, demountable seating grandstand which is proven to provide the best possible sightline from every seat. Initially designed as a temporary seating system, clearview™ has evolved to be used by permanent venues looking to provide the utmost in customer experience. 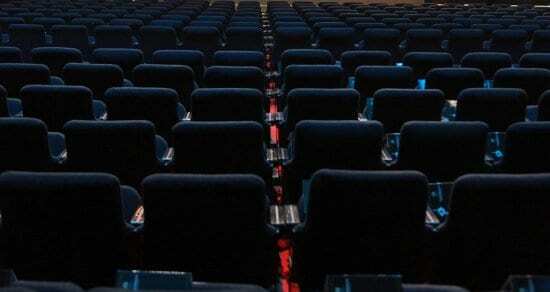 Why choose our Upholstered Conference Seating? We do more than simply supply your seating products, you will have access to a team of knowledgeable , talented individuals ready to support you in making the right choice of conference seating product for your needs.